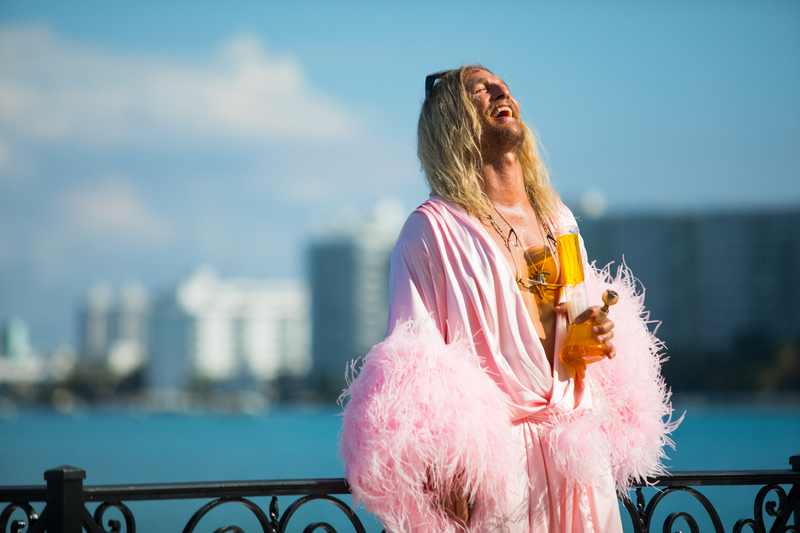 The Beach Bum follows the hilarious misadventures of Moondog (Matthew McConaughey), who always lives by his own rules. With Snoop Dog, Zac Efron and Isla Fisher, The Beach Bum is a refreshing comedy by director Harmony Korine which will be screened at the opening ceremony of IndieLisboa, scheduled for May 2nd at the Cinema São Jorge. Synonymes, winner of the Golden Bear at Berlinale, will be the festival’s closing film. Nadav Lapid’s film tells the story of a young Israelite who rejects his country and his language to live in Paris. Returning to the festival is also the filmography of Mike Leigh, one of the most renowned British filmmakers today. Screened as part of the Silvestre section will be Peterloo, a reenactment of the massacre of the same name, resulting from the attack of the British crown to a peaceful pro-democracy demonstration. I Was at Home But, by Angela Schanelec, winner of the Silver Bear in Berlin, will also premiere at IndieLisboa’s venues. A touching drama that tracks how a teenager’s existential issues can redefine the way adults act around her. Another award-winning film at Berlinale will be screened at IndieLisboa: Three Faces, by Jafar Panahi (a director in house arrest on charges of anti-regime propaganda), which brings together three actresses in different states of their career to question some of the most deeply rooted traditions of Iranian patriarchal society. Get a head start and buy 10 IndieLisboa tickets on the Ticketline website for a reduced prices thanks to our early bird vouchers. Exclusive sale between March 19th and April 17th. Vouchers bought online can be picked up at the central IndieLisboa ticket booths, located at Culturgest and Cinema São Jorge. More info about the exchange for tickets here. The 16th edition of IndieLisboa – International Film Festival takes place from May 2nd to May 12th at Cinema São Jorge, Culturgest, Cinema Ideal and Cinemateca Portuguesa.